RJTR was responsible for master planning, architecture, interior design, structural and MEP design of this mixed-use corporate headquarters. 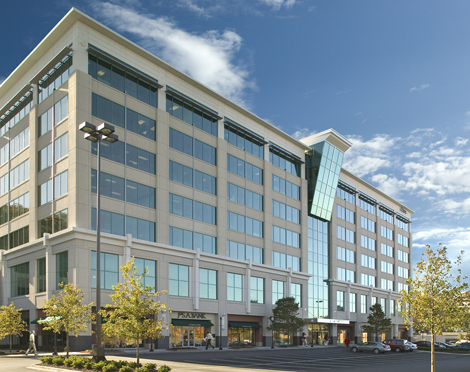 The 173,648 sf, 7-story office and retail project is located in downtown Birmingham’s business district. 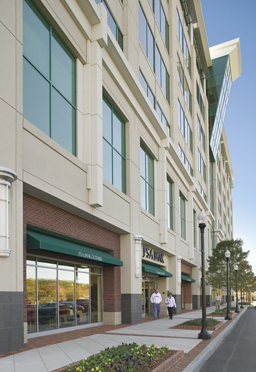 The project is located adjacent to the Brookwood Mall and serves as the corporate headquarters for Colonial Properties Trust. The Class A Office building features 155,603 sf of rentable area and 12,089 sf of street front retail, including Jos A. Bank. 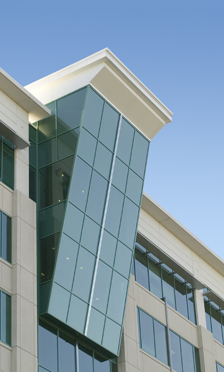 The office building and retail space share a 313,000 sf, four-story parking structure for 897 cars.